Around Thanksgiving time, people start thinking about what they are grateful for and start celebrating being thankful. 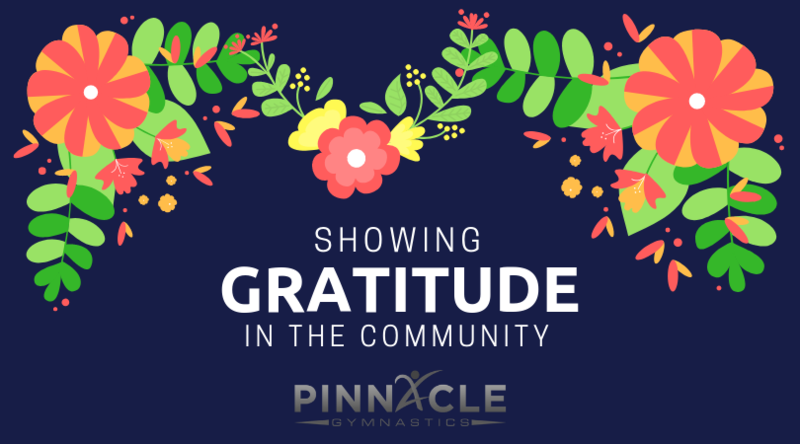 At Pinnacle Gymnastics we highlight pillars of character throughout the year. The pillar for the month of November is gratitude. 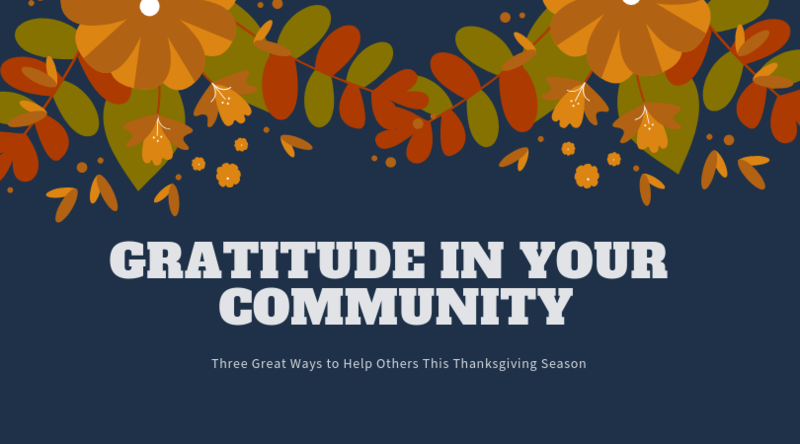 We've rounded up just a few ways to show gratitude within your community, to give you some ideas of things to do with your family! There are lots of opportunities to volunteer in the Kansas City metro area. 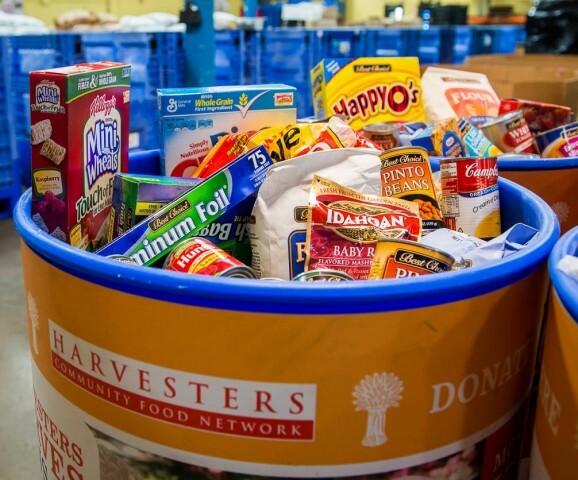 Whether it be heading down to Harvesters site to package meals for families in need, going to local soup kitchens to either cook or serve, donating your time to Meals on Wheels, or visiting local nursing homes, there are tons of different options depending on your area of interest. This not only shows that you are grateful for what you have and your privileges, but that you are grateful enough to help others who may not be as fortunate or don't have the opportunity to spend their holidays with family. This can be as easy as rounding up things around your home that you are using, or going out and getting enough basic items to create several care packages. Something that we like to do in my family is create packages with warm mittens, hot packs, hats, scarves, and PB&J sandwiches to give to the homeless when it starts to get cold outside. Is there a school subject that you are phenomenal at? Or something that you love teaching others about? A great way to share your passion is by tutoring others who may be struggling. Try reaching out to local schools, libraries, or through social media to find those that may be in need of your services. You will not only get to share your love of that subject with someone, but help them have a better understanding as well.